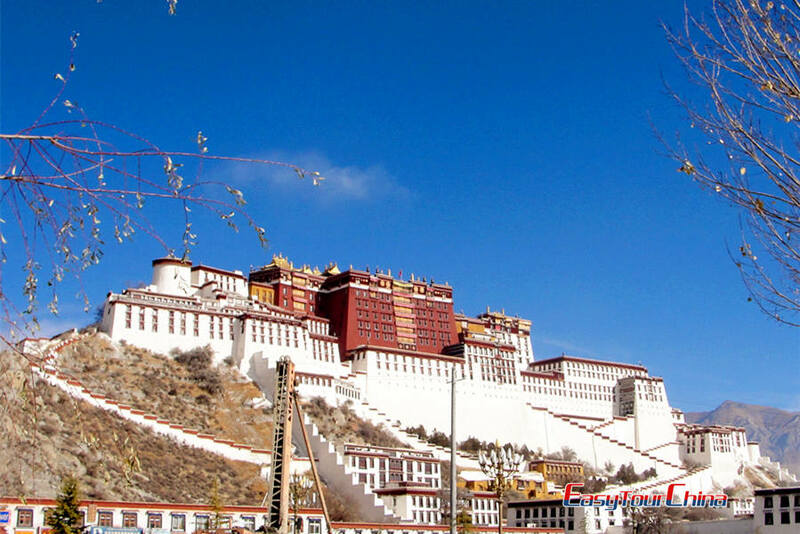 This Lhasa Shigatse group tour is well crafted and ideal for those longing for the most famous attractions in Tibet, but with limited budget. 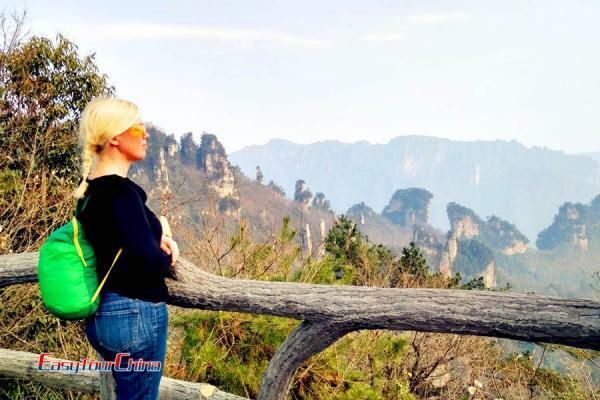 Your Tibet tour will be expanded from Lhasa to Shigatse with sightseeing at natural scenes, architecture research time and Tibetan culture experience. After breakfast in the hotel, drive about 1.5 hours to Kambala Pass (4794 meters above sea level) for Yamdrok Lake there. Keep driving, visit Karo-la Glacier, Pelkhor Monastery later that day. 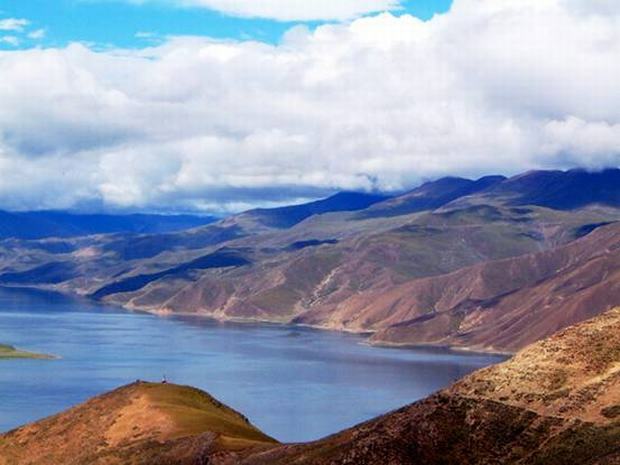 Yamdrok Lake: Also called Yamdrok Yumtso, this freshwater lake is regarded by Tibetans as one of the three sacred lakes, and nestles into snow-capped mountains. Karo-la Glacier: At an elevation of 7,191 meters, Mount Nojin Kangsang is the most accessible glacier site on the Tibetan Plateau. The famous Kharola Glacier (5,560 meters above sea level) is just below the south ridge of Nojin Kangsang. 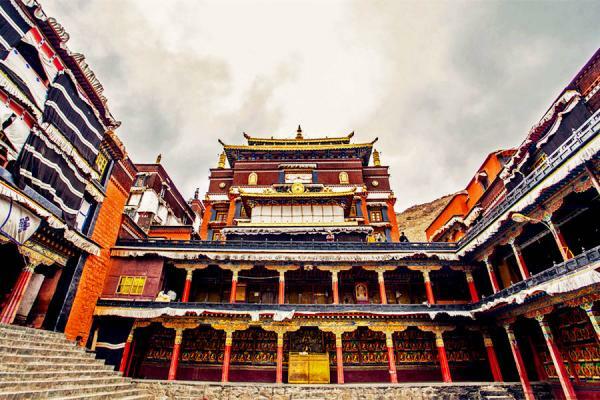 Palkhor Monastery: Located in the northeast of Gyantse, and 100 km east of Shigatse, The monastery is an architectural masterpiece of typical Lamaseries of Rear Tibet, and wonderfully houses 3 different sects of Tibetan Buddhism: Sakyapa, Kadampa and Gelugpa. 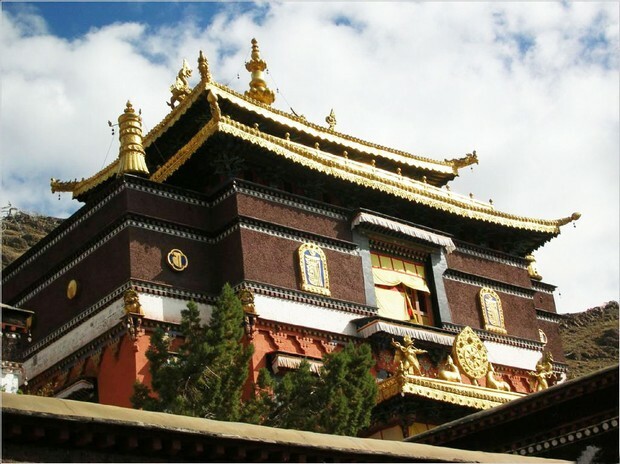 Tashilunpo Monastery: Tashilunpo is the largest monastery of Gelugpa sect in Rear Tibet, built in 1477 by Gendun Drebpa, the first Dalai Lama. 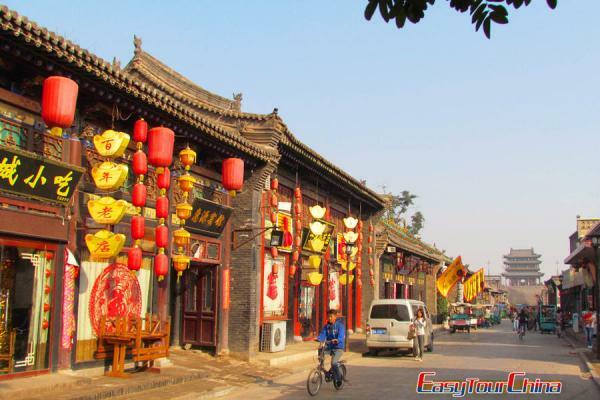 it was expanded by the successive Lamas, and covers an area of 150,000 square meters with 57 chapels, 3600 rooms today. 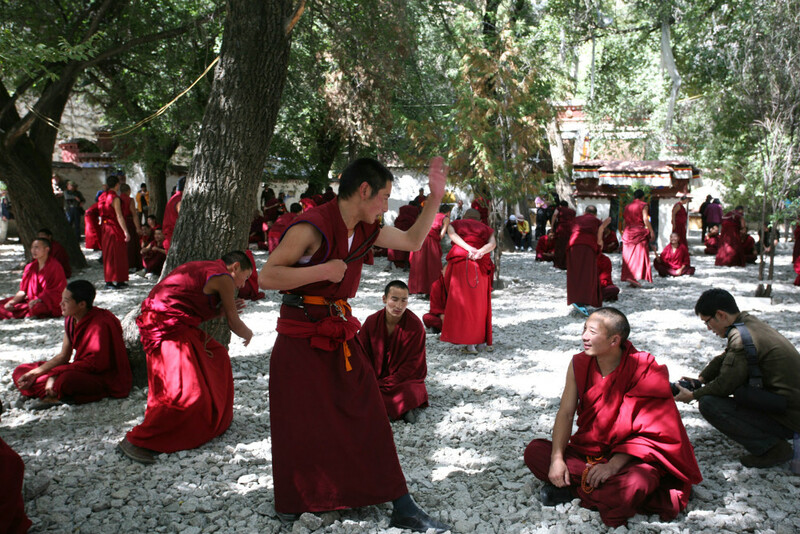 Dolma LhaKhang Temple: Located 20 km southwest of Lhasa, it is a monastery in Nyethang founded most probably by Atisha.